Have a Dentist who teaches Dentists be YOUR Dentist! When you visit our office, your smile is our top priority Our entire team is dedicated to providing you with the personalized, gentle care that you deserve. 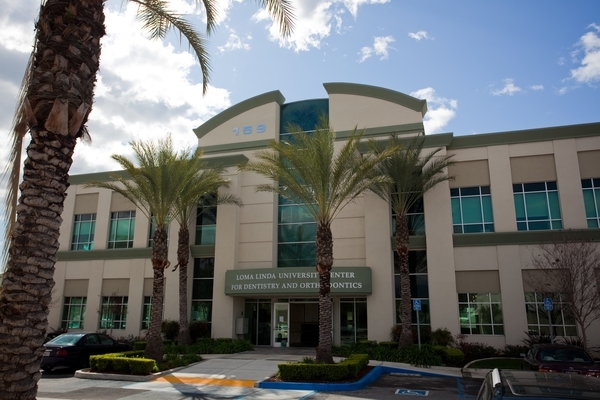 All our doctors are faculty members at Loma Linda University's School of Dentistry and are committed to providing quality care to all members of our community. WE ACCEPT RISK MANAGEMENT & ARE PREFERRED PROVIDERS FOR CIGNA PPO (RADIUS PLAN) - and will courtesy bill all PPO insurance plans. 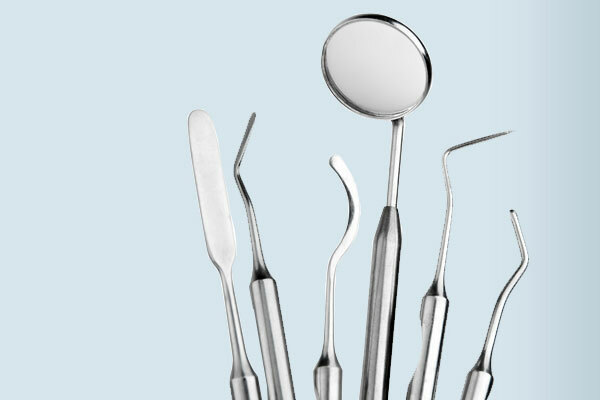 (NOTE: Our providers are NOT contracted with Denti-Cal, Medical, or Delta Dental). 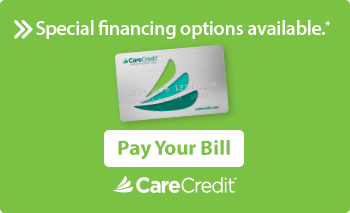 We accept CareCredit and you can pay your doctor directly by clicking here: CareCredit "Pay My Provider"
Loma Linda Dentists at Loma Linda University, Center for Dentistry and Orthodontics are dedicated to dentistry such as Exams, Teeth Whitening, Veneers, Makeovers and more.